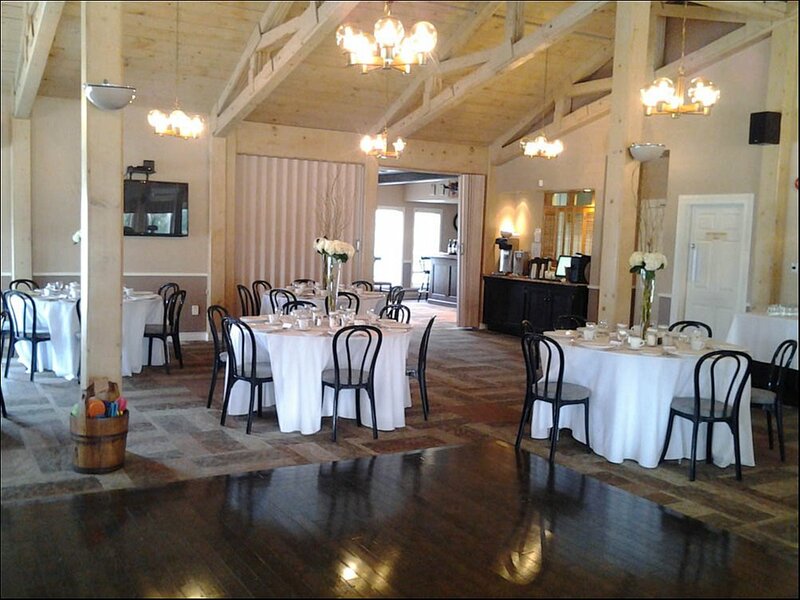 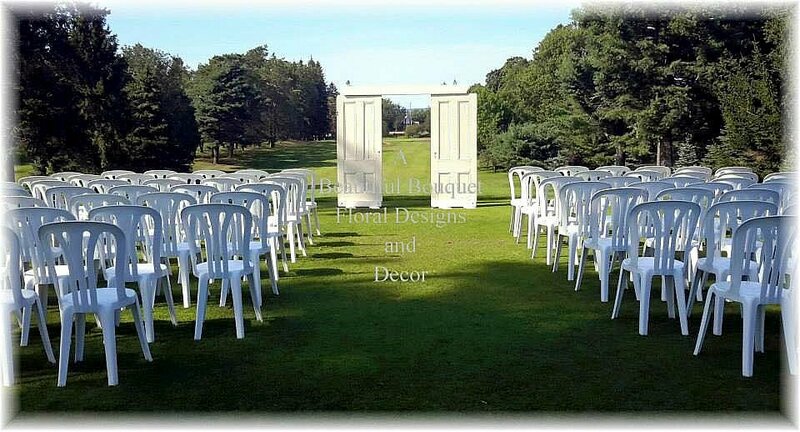 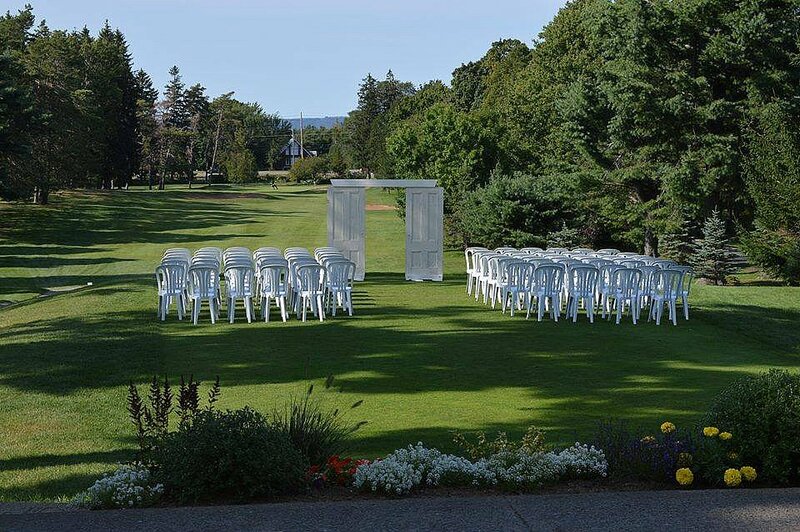 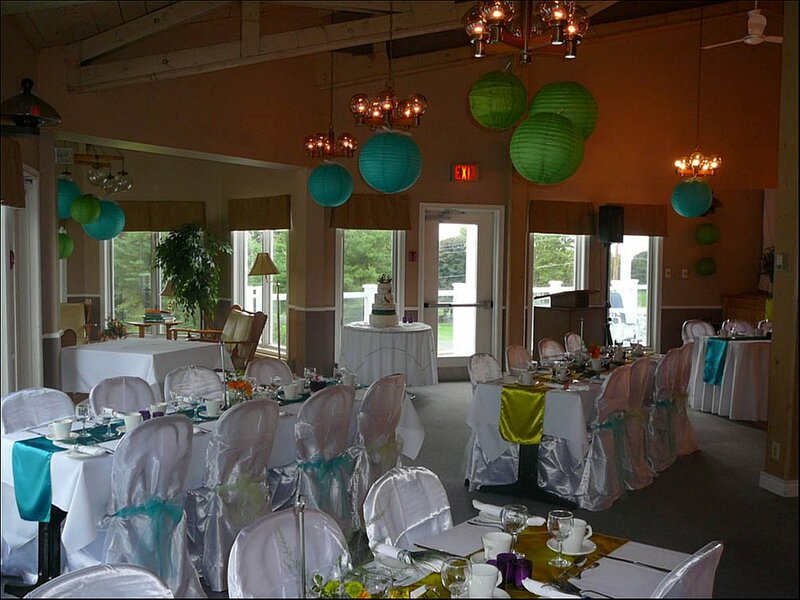 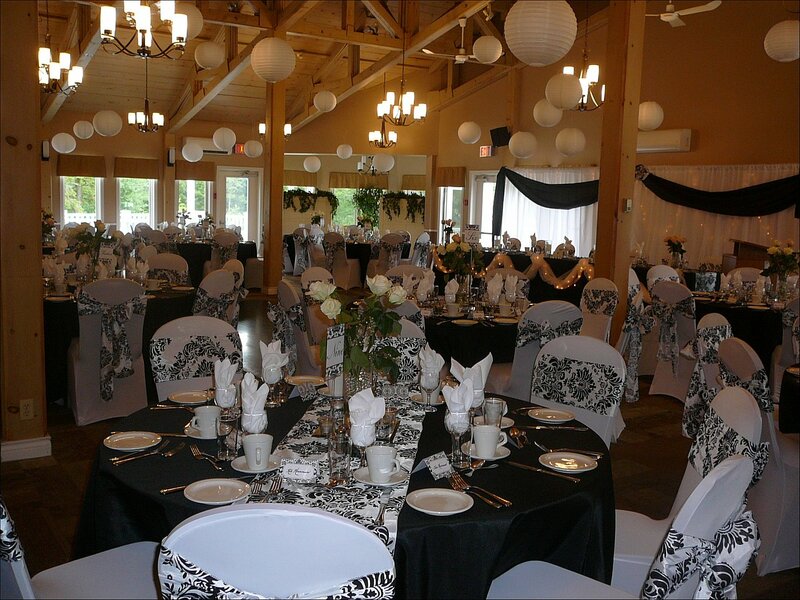 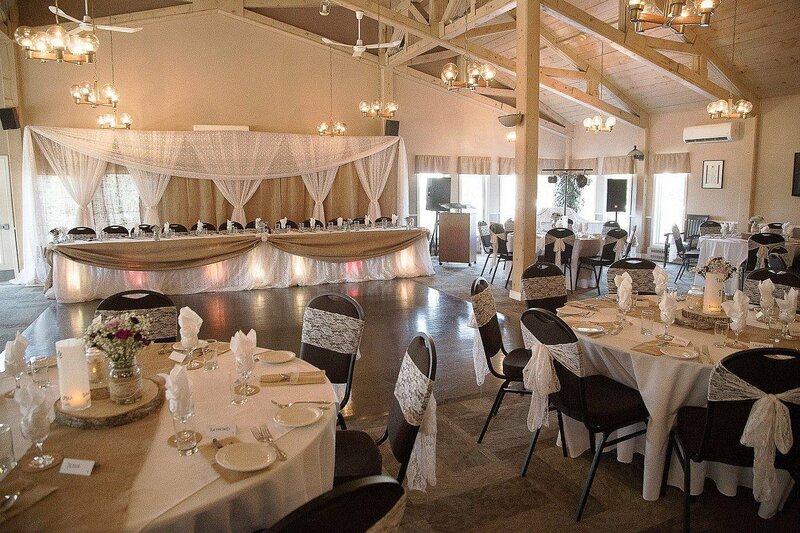 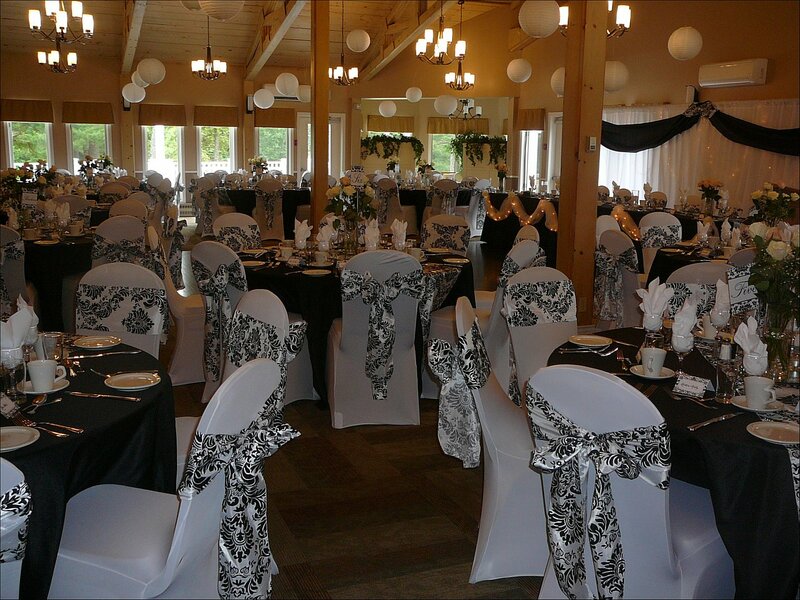 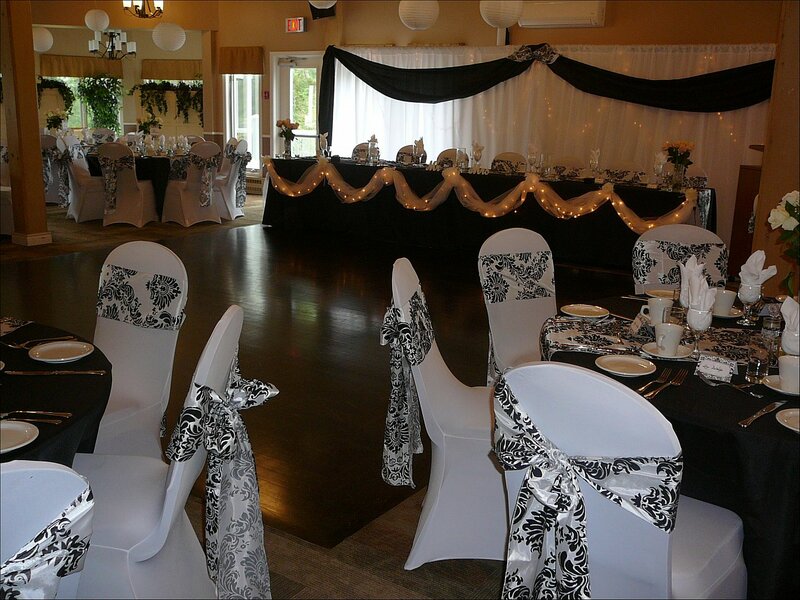 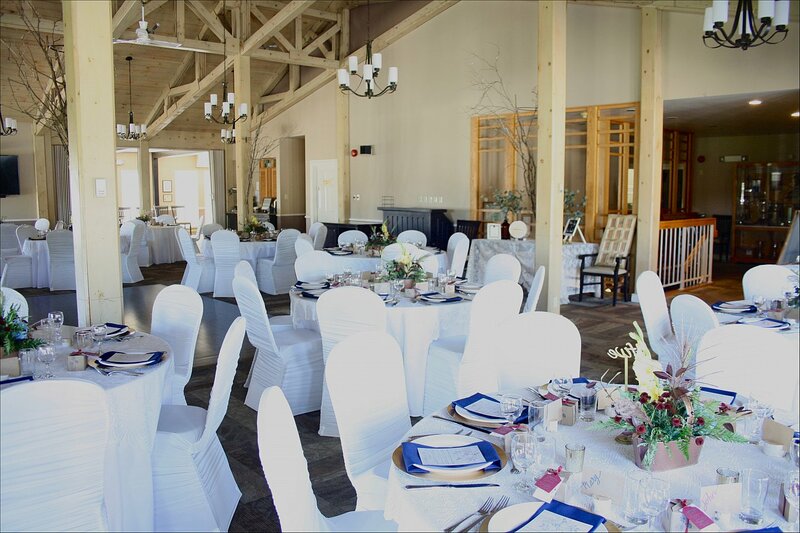 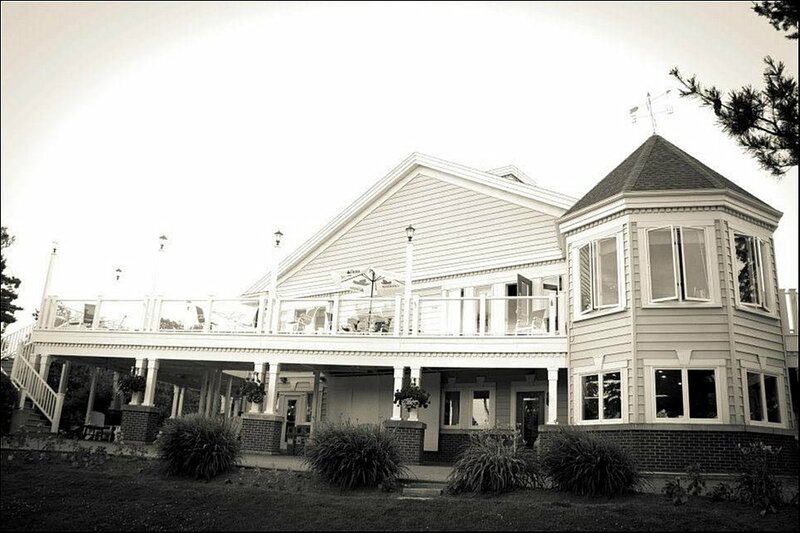 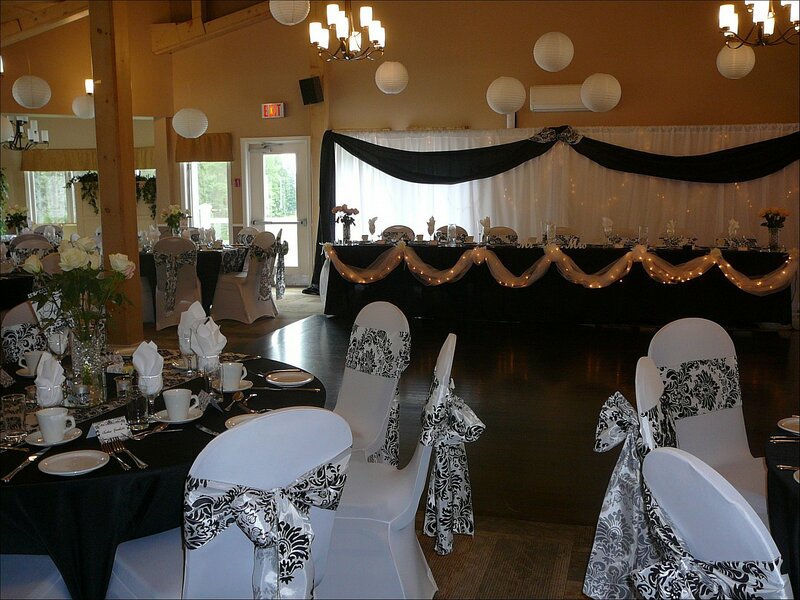 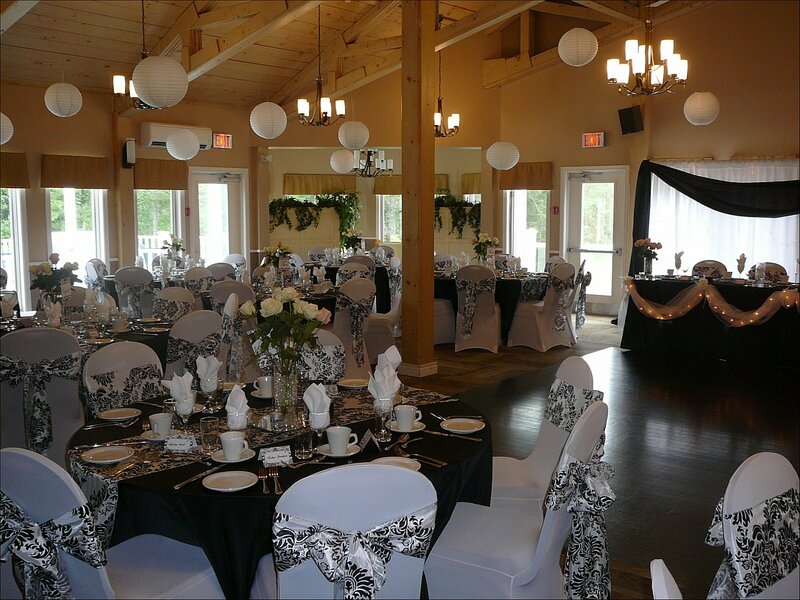 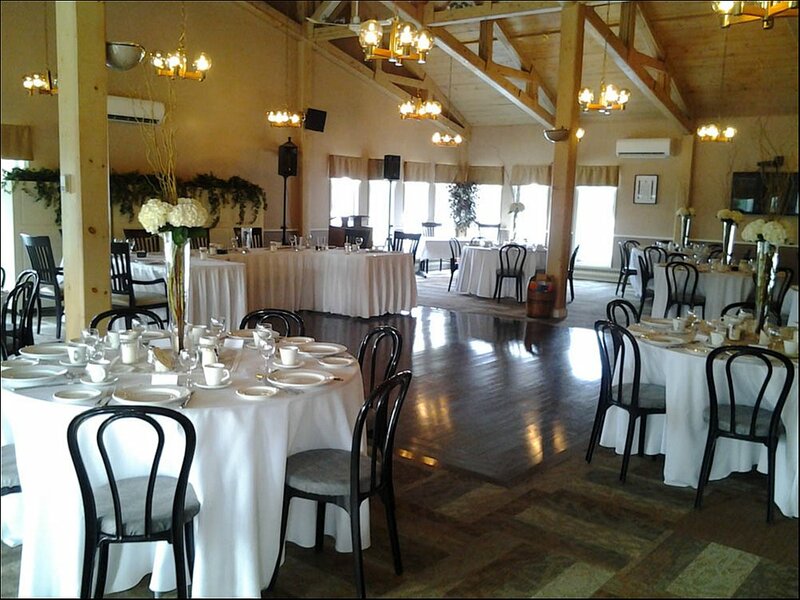 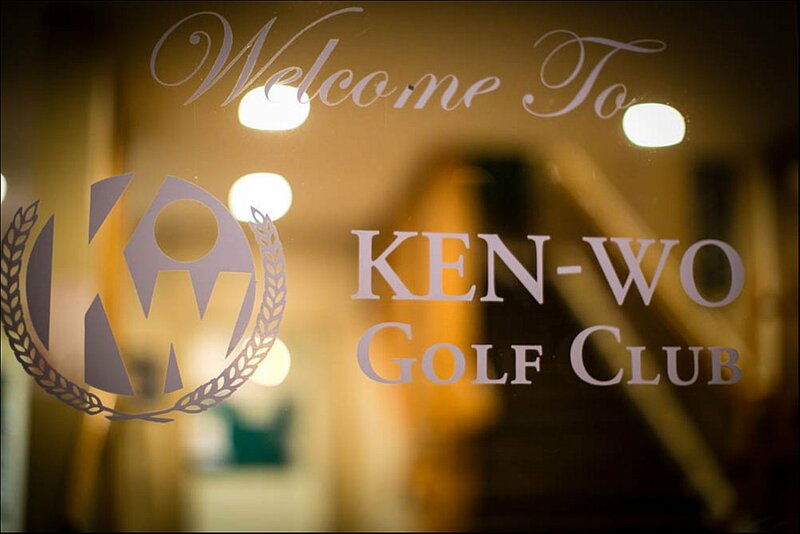 Tall pines and picturesque gardens, providing you with the ideal setting for your special day, surround our spacious and modern clubhouse that is complete with air-conditioning! 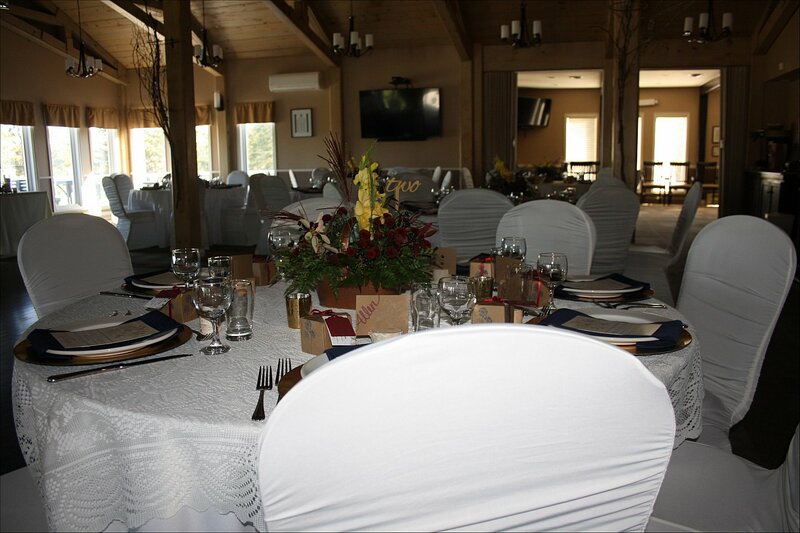 The dining room features high wood-beamed ceilings and a large wrap around deck that offers lovely views of our lush golf course. 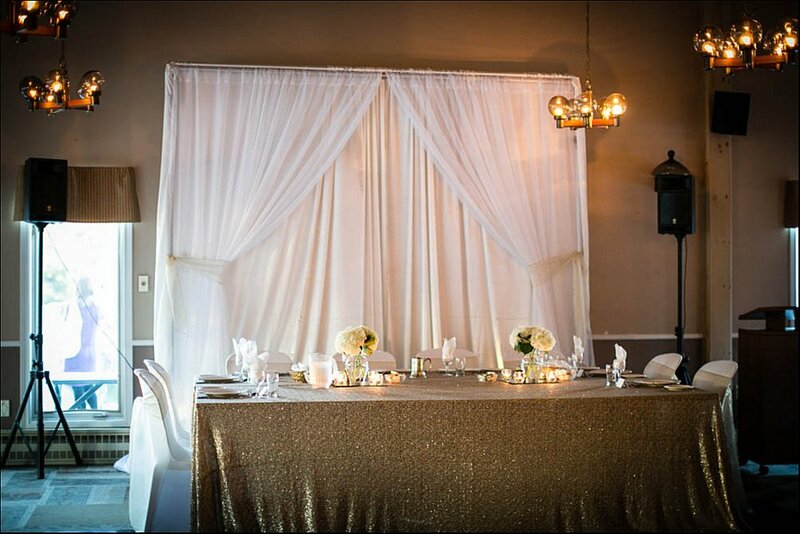 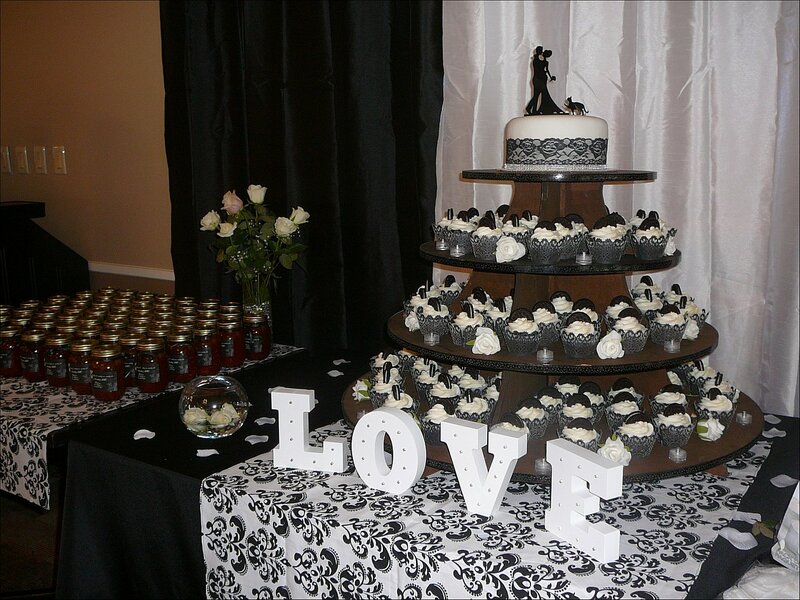 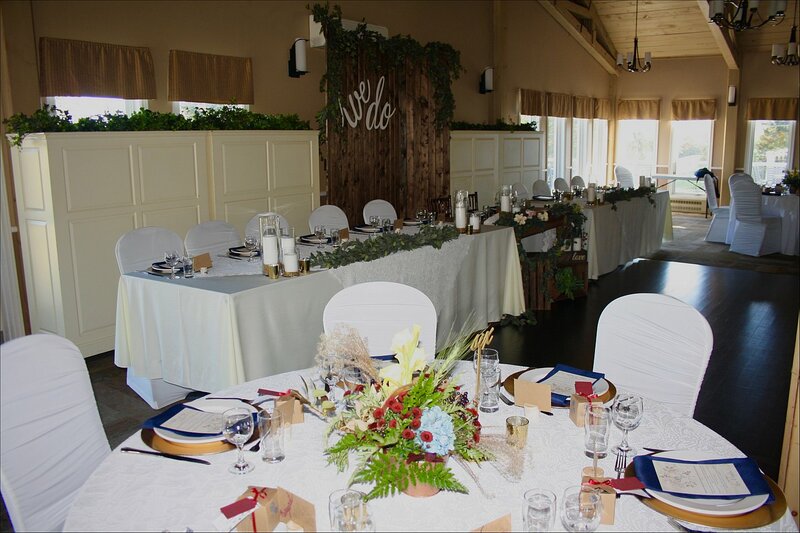 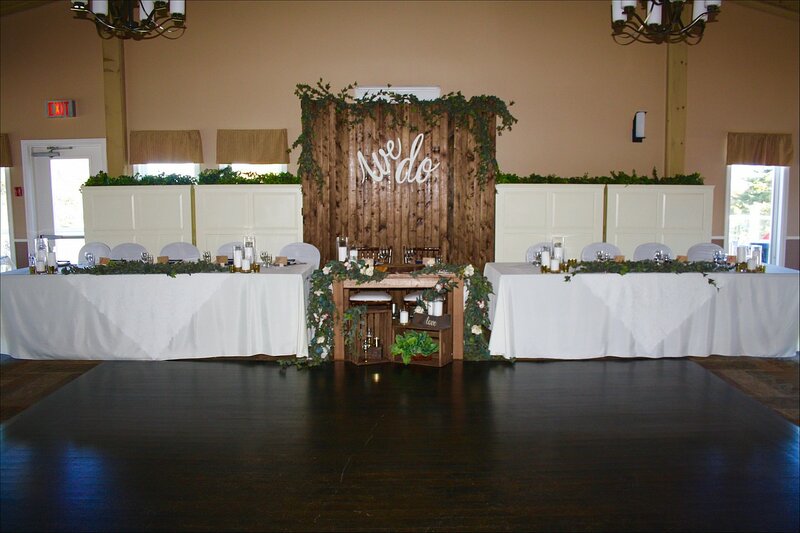 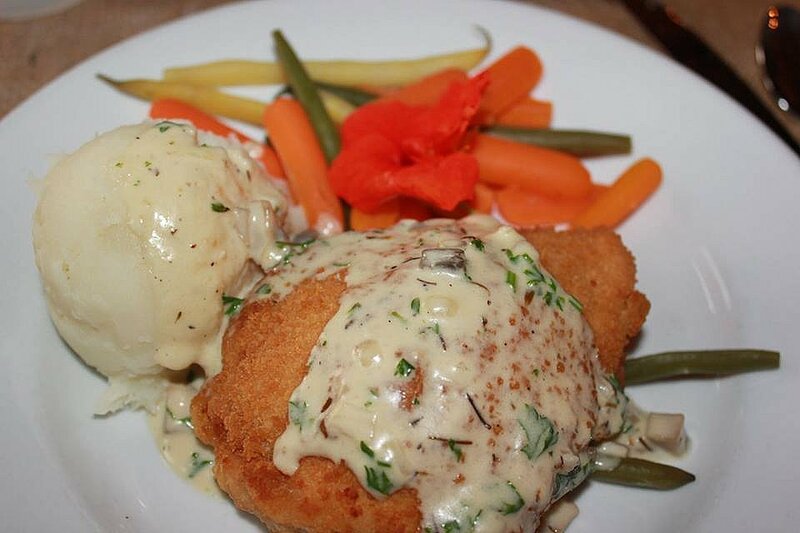 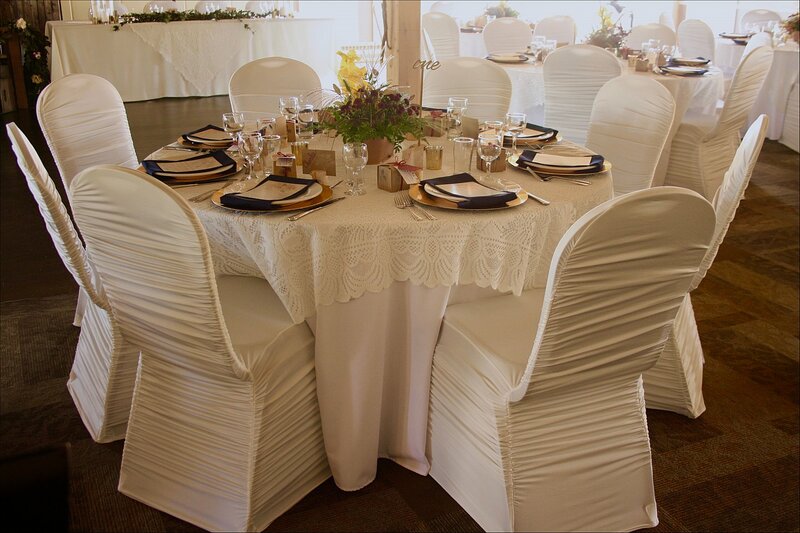 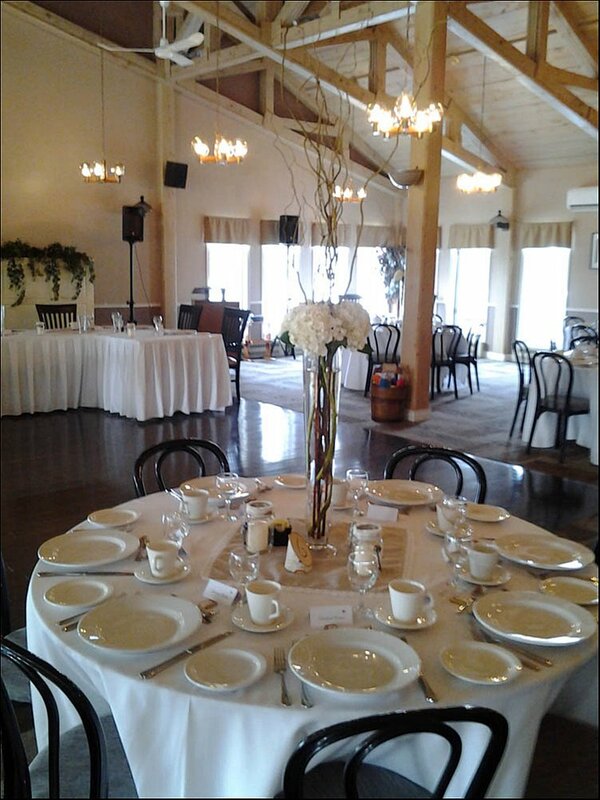 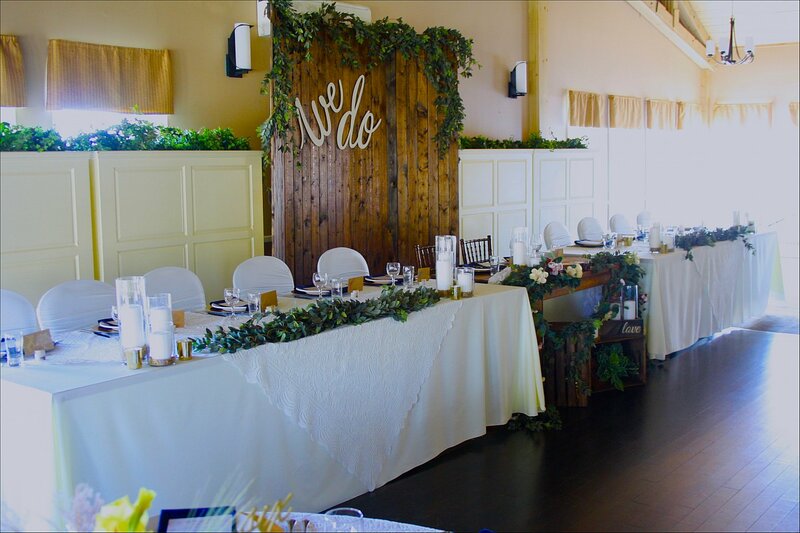 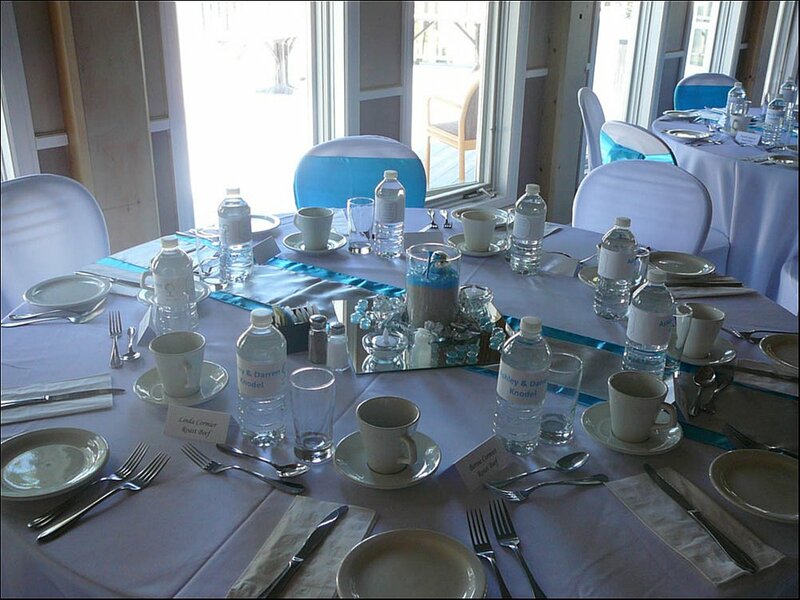 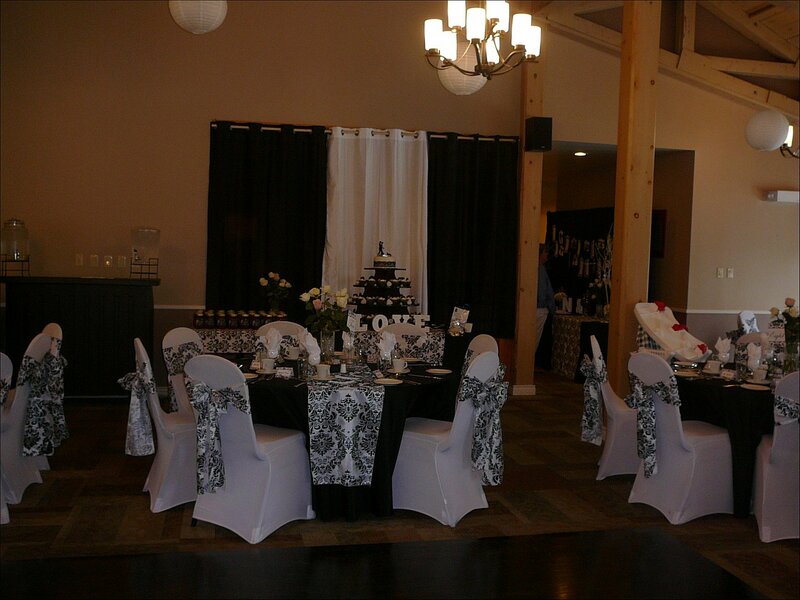 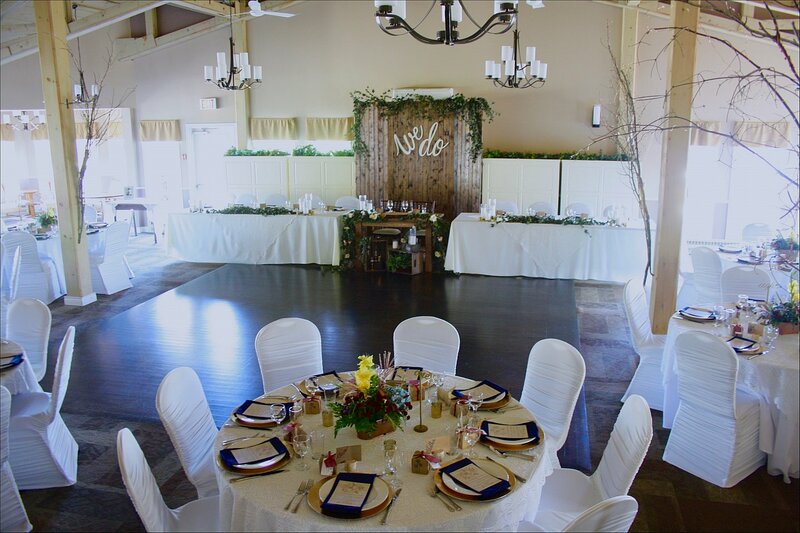 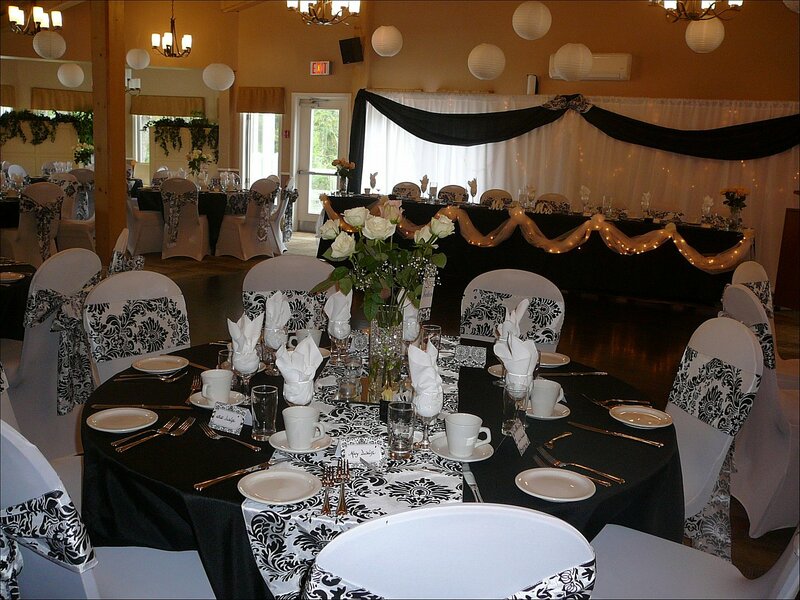 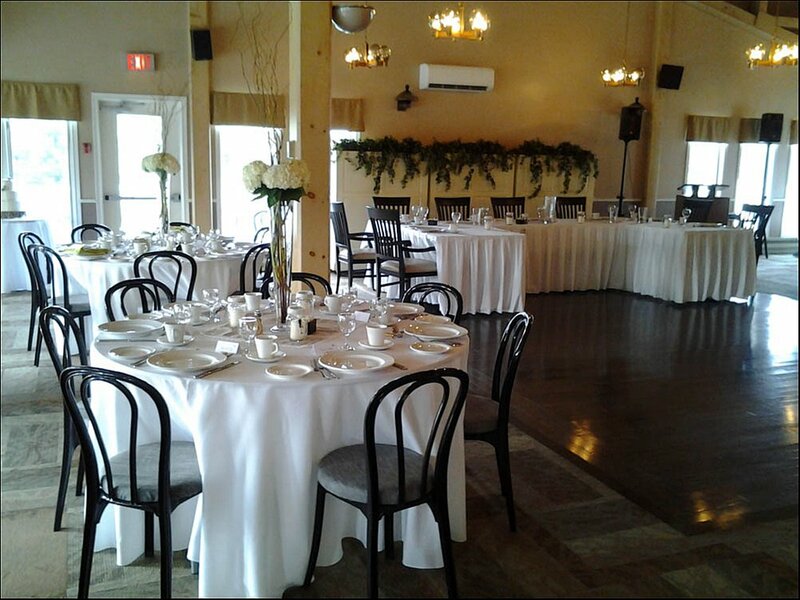 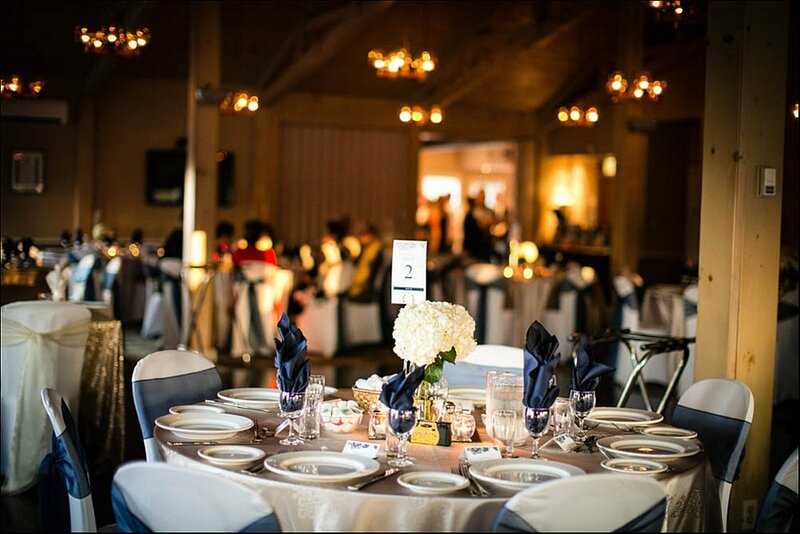 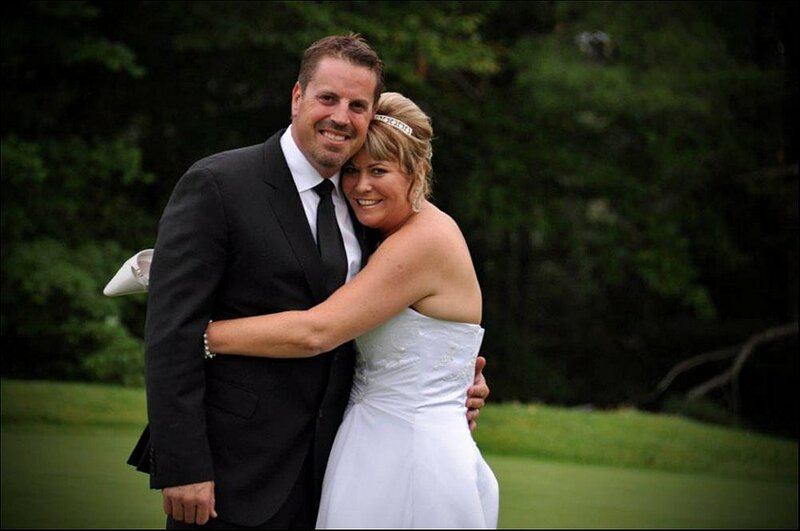 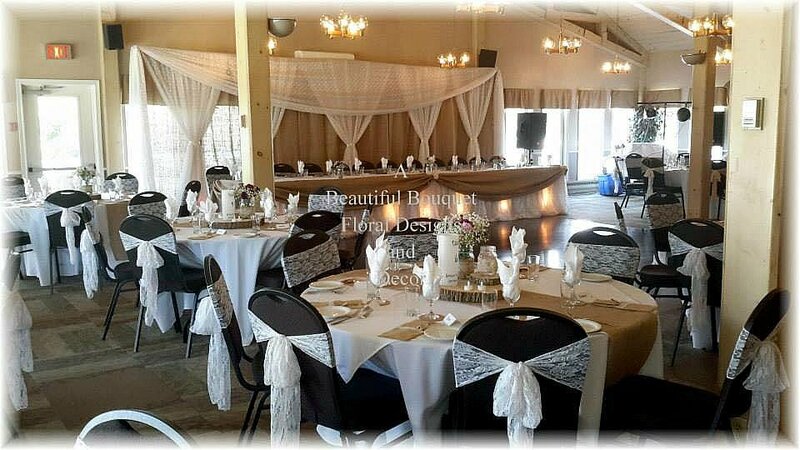 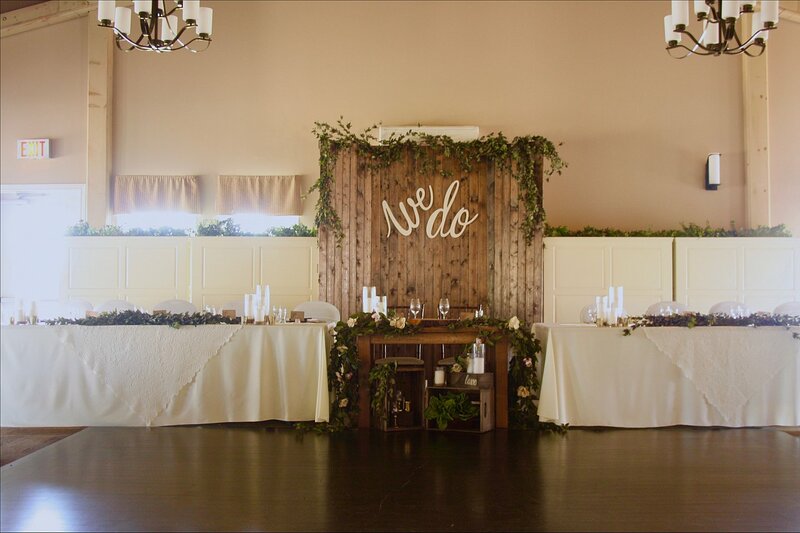 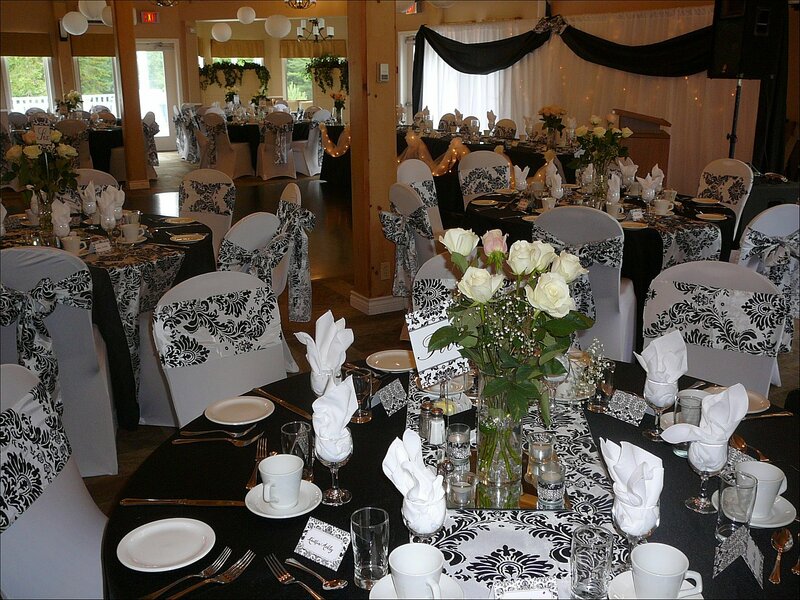 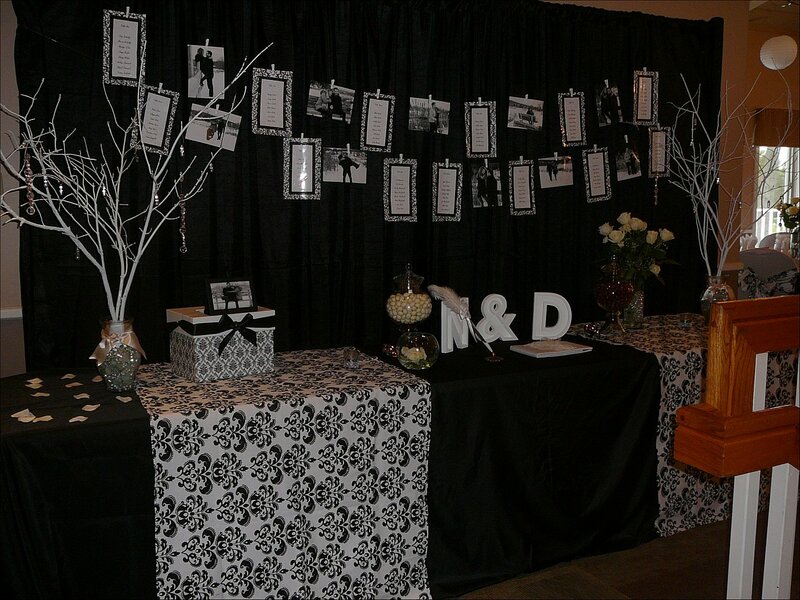 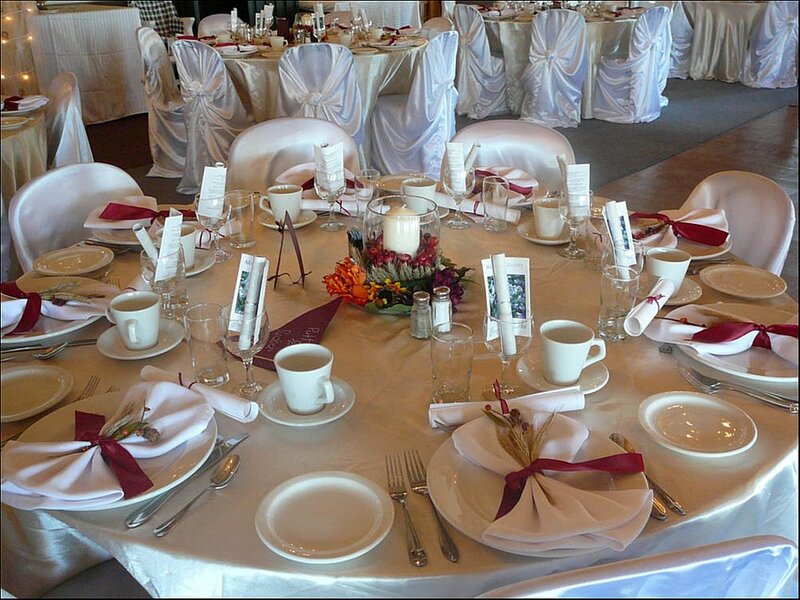 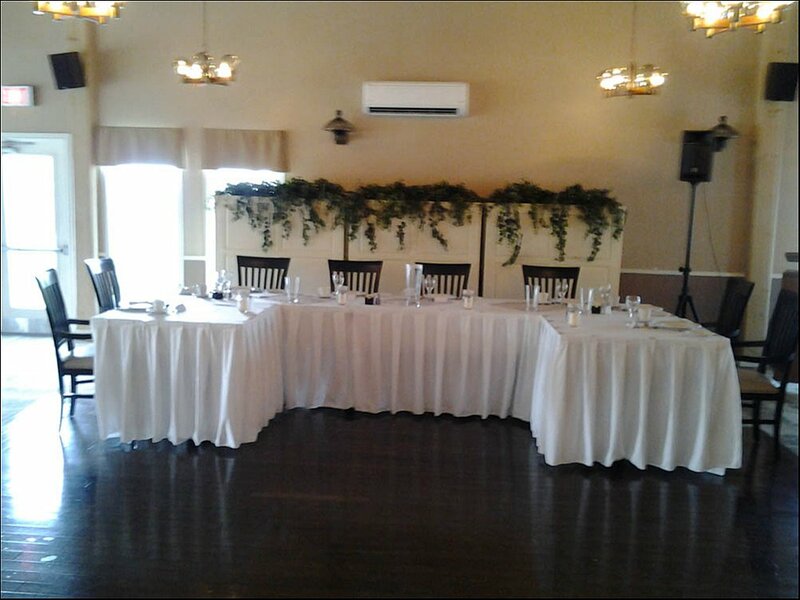 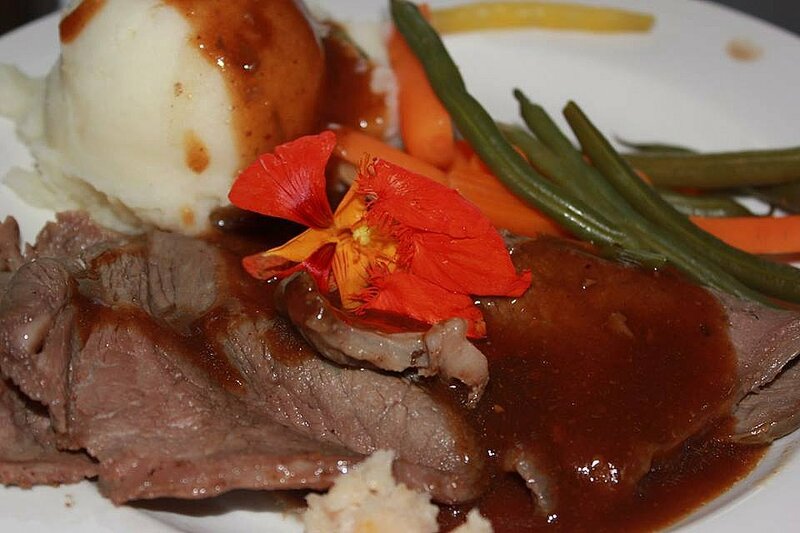 Our dedicated and experienced staff is committed to working with you in planning everything from decor, menus, special requests and all the fine details that go into making your day perfect.